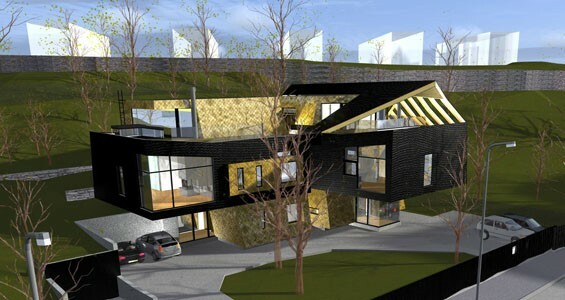 Blauhaus OÜ was established in 1999 for the construction of the office building at Hommiku 3, Pärnu. The building was inaugurated in 2001 and sold 5 years later. Since then, Blauhaus OÜ has been active in various real estate projects in Estonia. In 2013, Blauhaus OÜ merged with its affiliate Maakri Keemiline Puhastus OÜ and a complete re-profiling of the business model was undertaken, in the course of which we intend to increase our stock capital to 3 million euros to create a base for future operations. All shares and also the capital of the company belong to the Habermeyer family. If required, additional capital will be obtained from family members, and also from banks for some projects. The new business model of Blauhaus OÜ foresees 1-2 active business partnerships (affiliates) from 2014. We will continue to rent out our real estate, primarily the building at Maakri 23, Tallinn (see more at: www.birkhaus.ee). 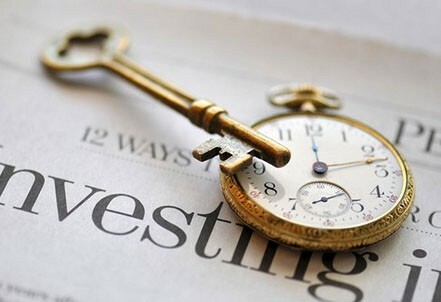 Investing will be added as a new business line for us – taking over companies in a poor financial state or buying their stock, providing economic support and assisting in management for 1-5 years, or helping to reorganise the company. We will focus on participating in companies for a limited time. 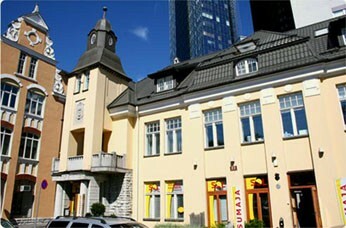 OÜ Blauhaus is a member of the Estonian-German Chamber of Commerce in Estonia, Latvia and Lithuania.